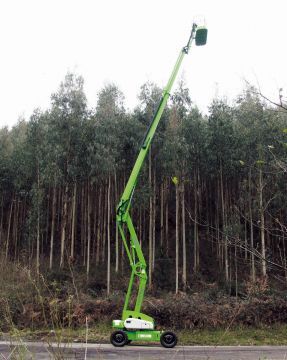 Niftylift is one of Europe’s biggest self-propelled boom manufacturer’s, making them experts in producing reliable, lightweight and low-cost machines with a performance that surpasses its competitors. 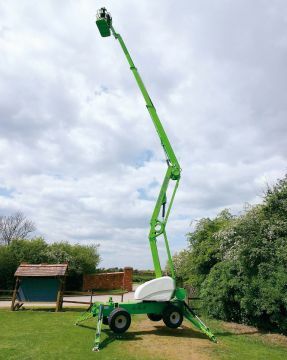 Designed with ultra-compact dimensions for easy transportation, and with an excellent working envelope, Niftylift’s range of trailer booms, tracked and articulated booms are highly versatile. 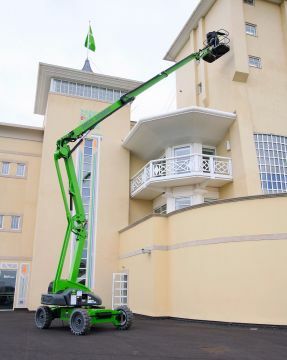 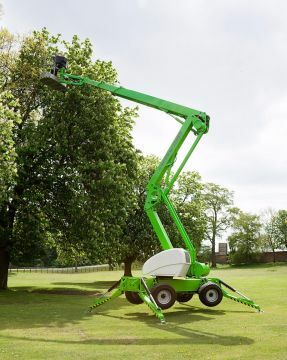 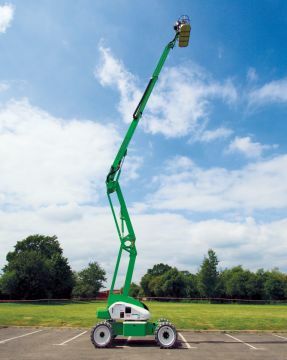 Designed to deliver a high performance whilst remaining as economical as possible, Niftylift booms are also available with a state-of-the-art hybrid system, enabling them to be used on a range of both outdoor and indoor applications.